The Magic Begins November 16th. 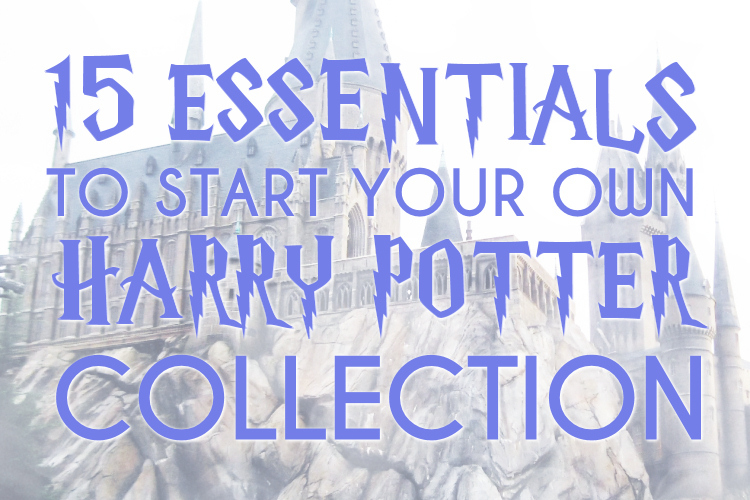 This was just one of several taglines for the first Harry Potter movie. If only we knew how much magic was coming our way on-screen for the next decade! On November 16th, 2001, in the United States the first feature film adaptation of the Harry Potter series was released into theaters nationwide (on November 4th, in U.K.): Harry Potter and the Sorcerer's Stone. Then, Daniel Radcliffe, Emma Watson, and Rupert Grint were unknown children about to embark on a decade-plus career as Harry Potter, Hermione Granger, and Ron Weasley. Other characters we loved were also brought to life: Maggie Smith as Professor McGonagall, Alan Rickman as Severus Snape, Tom Felton as Draco Malfoy, and Richard Harris as Albeus Dumbledore. Directed by Christopher Columbus, Harry Potter and the Sorcerer's Stone took us on the memorable journey to JK Rowling's wizarding world. From the beginning when Dumbledore places baby Harry on the doorstep of the Dursley's household, to the end when Potter feels like he knows where to call home, we watched the first novel adapt from page to screen. What would become a mainstay throughout the series, John Williams composed the themes which would be built upon with the rest of the series' films. Especially the most popular and heartwarming song, Hedwig's Theme. At the box office, Sorcerer's Stone went on to make $90,294,621 on its opening weekend. Quickly following the success of the first film, the cast and crew went on to start filming the second feature film, Harry Potter and the Chamber of Secrets. Sorcerer's Stone would be the first of eight films we would anxiously await to see. Hagrid: You're a wizard, Harry! Draco Malfoy: Think my name's funny, do you? No need to ask yours. Red hair... and a hand-me-down robe. You must be a Weasley. Dumbledore: What happened down in the dungeon between you and Professor Quirrell is a complete secret. So, naturally, the whole school knows. Seamus Finnigan: I'm half and half. 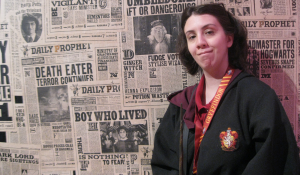 Me dad's a muggle; Mam's a witch. Bit of a nasty shock for him when he found out. Neville Longbottom: [about his new Remembrall] Only problem is, I can't remember what I've forgotten. Ron: Mental that one, I'm telling you. 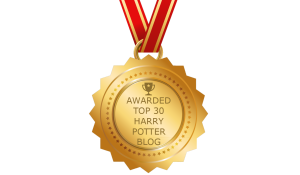 Hermione: Honestly, don't you two read? Robbie Coltrane was the very first person to be cast. At one point, when Harry, Ron, and Hermione are approaching Hagrid, he can be seen playing a wind instrument. He is playing Hedwig's Theme. The word 'bloody' appears in the film six times, along with one 'arse', one 'bugger', and two 'blasted's. This, and some very scary scenes in the haunted forest, led to its PG certificate. 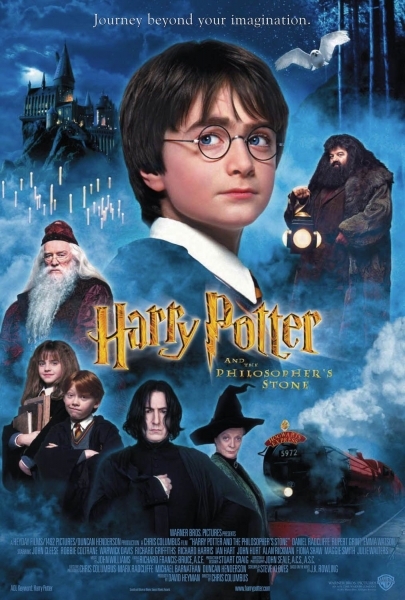 The only Harry Potter movie not to feature a variation of the Warner Bros. logo, although the film's theme is played over it as opposed to the original WB theme.